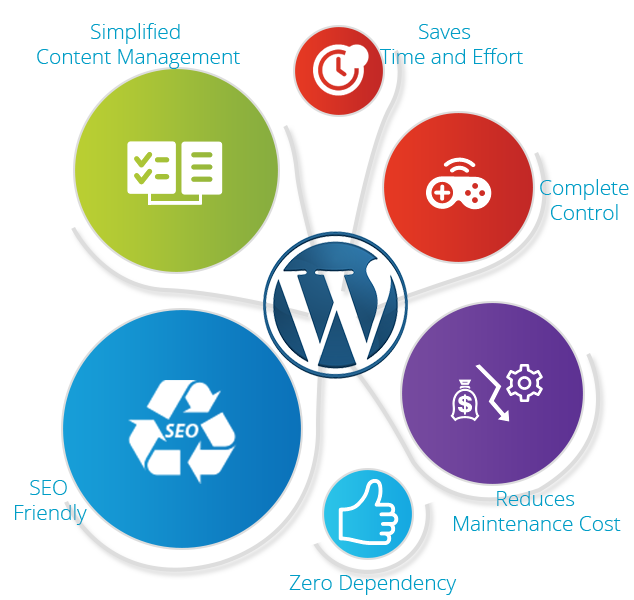 WordPress is a rapidly growing and award winning open source content management system. OMX utilizes its best programming features and delivers a wide spectrum of web development services to various clients. Using this latest technology OMX offers effective WordPress solutions from small to big enterprise business to boost their online business to reach next level. Our in-house WordPress designers and developers build unique plug-ins, CMS system, and themes that make the WordPress applications an excellent medium of your business growth. With years of experience OMX has become an expert in everything related to WordPress, from site development to maintenance services. We want to be proud of our work as much as you want to show off your business to your potential customers. Our WordPress Developers will help you harness the power of the platform.